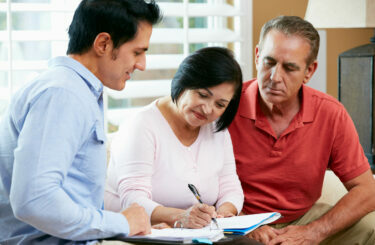 Everyone at The Mlnarik Law Group works to achieve the best result for their clients. 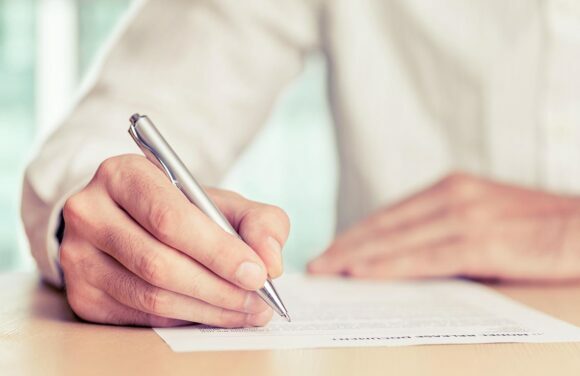 Making the right decision when it comes to an Estate Plan, Business Law, Family Law or Bankruptcy takes a lot of hard work and preparation. A solid understanding of the law ensures that your resources are utilized to move you closer to achieving your goals, whether it is to prevail in litigation, get back in the black or provide for loved ones. Whatever your predicament, The Mlnarik Law Group will assist you in making the right decisions and planning for the future, because even though you may not live forever, focusing on what matters when you are here makes all the difference. Nobody ever thought they would be filing for bankruptcy protection. 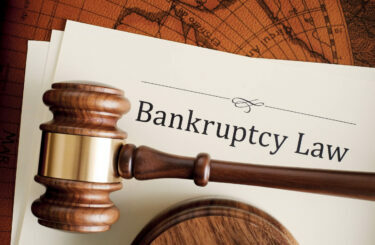 Let us help you navigate the bankruptcy code, local rules and all your options along the way. Whether you need to file or have a claim against someone who has, we can help. Nothing is more personal than family. 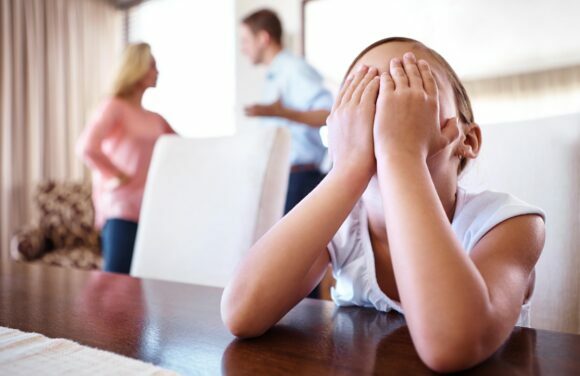 Let us help guide you through divorce, custody and support. With us on your side you will get what you are entitled to. It’s hard to express my gratitude to the Mlnarik staff for my new start in life. 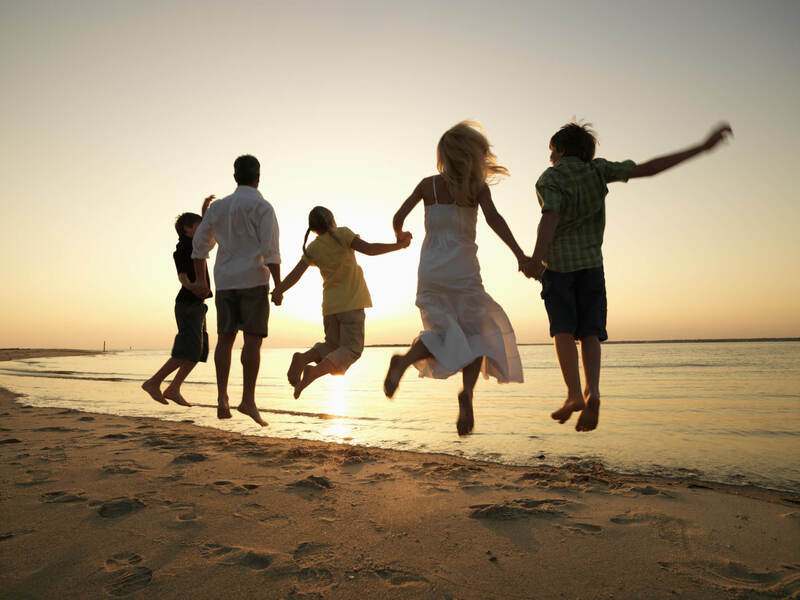 From the first consultation to the discharge of my debt, the attorneys and staff were extraordinarily helpful. Stay up to date with our most current news and events. For Assistance from an experienced attorney, please complete the form below.